The Jordan IV are available only in black. 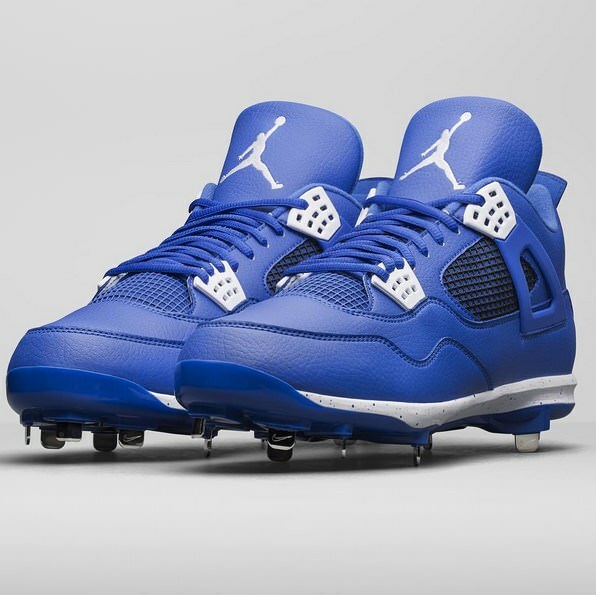 Jordan has made several models available over the last couple of seasons, and they often show them first on David Price. 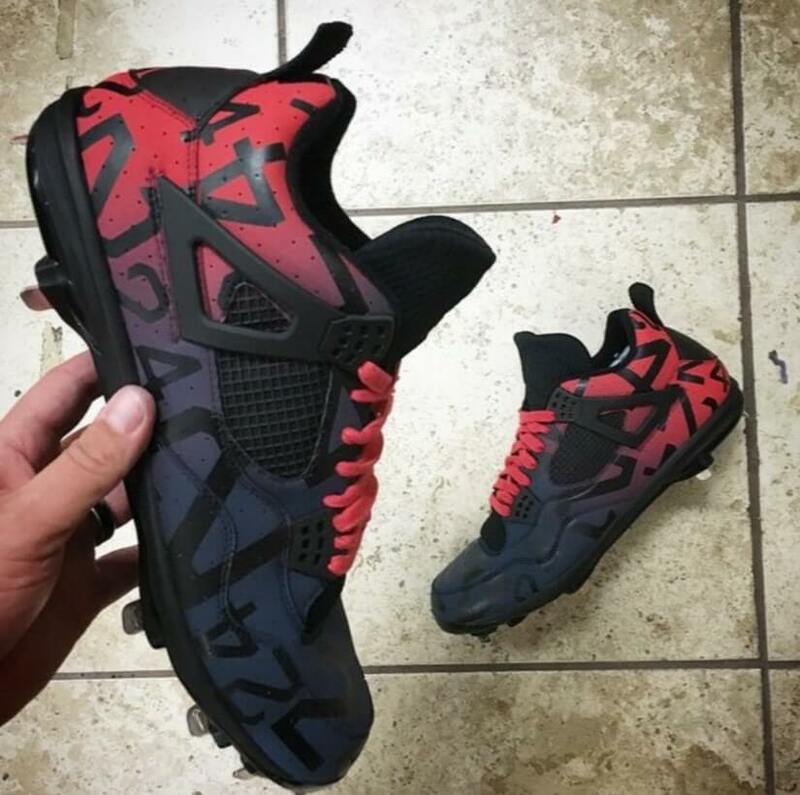 The red blue color fade version are crazy and were done by @mache275, one of the best footwear artists in the world.